Eating is not just my favourite pass time but is needed for survival therefore is something that every person understands and is the perfect way to strike up a conversation. 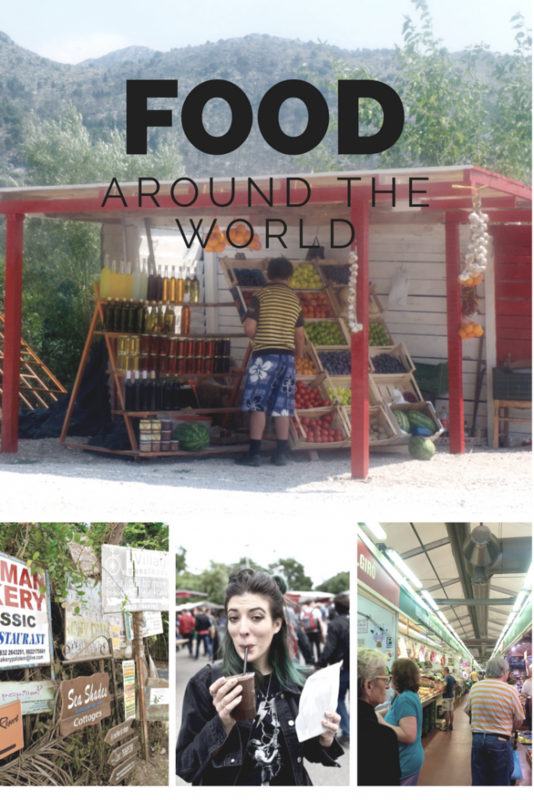 I always do a little research through Trip advisor, Lonely Planet, and Foursquare but most of my best foodie experiences have come from travel blogs or local recommendations. 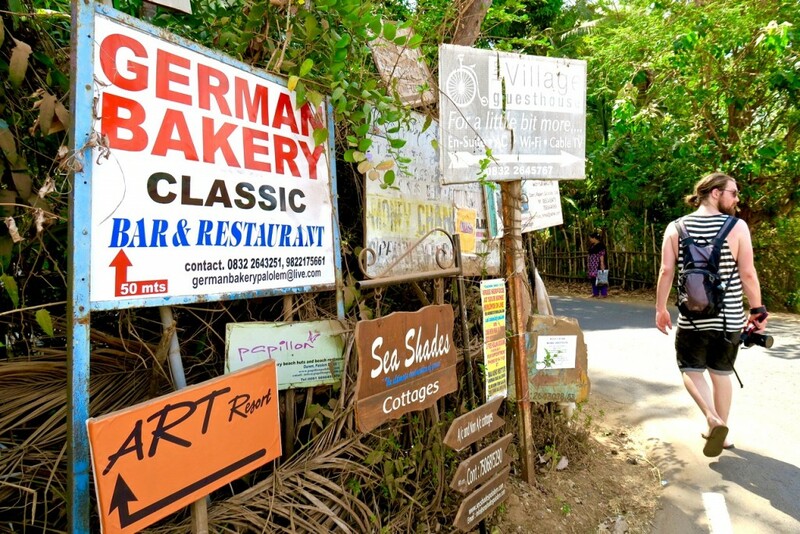 Trying new places and learning from locals is my favourite thing about travel, but often striking up a conversation can seem difficult when there are language barriers (or just due to general awkwardness). As I said above, one thing that everyone understands is food so whether it’s pointing and tasting something together or asking questions about where to eat or what their favourite dish is, food is a great way to engage with other people. One of the best evenings I had travelling was whilst in Da Lat, Vietnam. Instead of taking a bus tour with all the other travellers we asked the owner of our guesthouse where she would recommend going. For the same price as the packed out coach she arranged our very own personal driver and a list of recommendations. After taking us to a palace, waterfalls with no crowds and the famous “crazy house”, the topic of conversation soon turned to food. Our guide for the day said he knew some good western restaurants, but we asked him if we could go somewhere local. The response was maybe a little too local, first suggesting a great dog meat restaurant! I quickly added that I was vegetarian, and instead we ate noodles in a shack with no menus and it was amazing. We got on so well with our driver for the day he asked if we would like to join him for dinner at his favourite place in town. We jumped at the chance and after a quick change met him at a hole in the wall restaurant down a back ally that we never would have found alone. We sat on flimsy plastic chairs, shared food from a mystery boiling pot in the centre of our table, sipped on homemade ‘banana wine’ made in our host’s bath tub the night before, and finished off the evening with sweet cakes from a street stall washed down with soy milk. It was one of the most memorable meals of my life and it all came from asking a few basic questions. People always ask how I can afford to travel so often, and the answer is that I always do it on a budget. Though it is nice having the occasional treat whilst on holiday (like a night in the Hyatt Regency in Mumbai or cocktails in Raffles, Singapore) on the whole I prefer to keep things purse friendly because meals like the above, which cost under £5, prove that throwing down wads of cash doesn’t always mean having the best time. Street food and independent eateries are my top places to chow down, not only because they tend to be more reasonably priced but also because the people who work there have passion and are not afraid to get creative. If I don’t have enough budget friendly food posts for your holiday the Cheapflights blog has a great post on how to eat like a king on the budget of a pauper, which is exactly my travel style. I have a strange habit of visiting supermarkets when I am on holiday because I think you can learn so much about people from the type of food that is stocked in the local grocery shops, and is another great way to try new and interesting foods that are not stocked in the UK. In December we were in New York and our Airbnb was opposite a large supermarket specialising in Mexican food! I was in my element and cooked up at least one meal a day with the new ingredients. 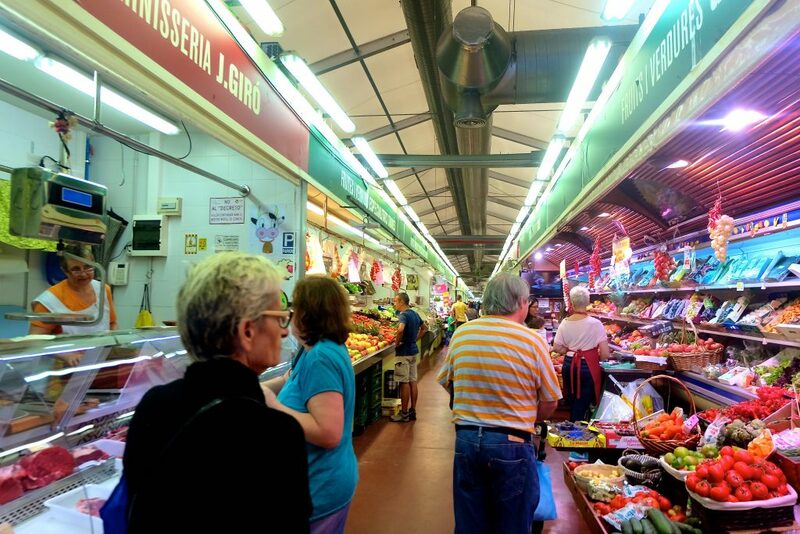 The types of food in local shops and restaurants can reveal a lot about the people who live in the area, and can give an insight into the area’s social economic circumstances, as well as ethnicities. 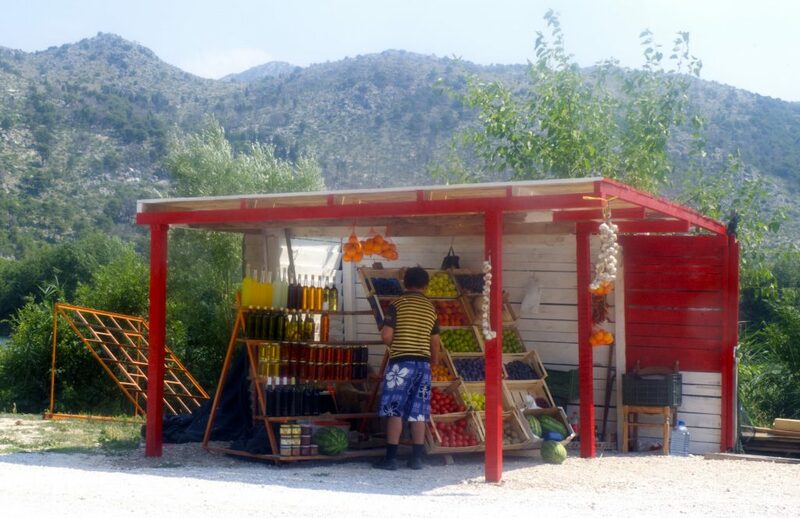 Food markets are also another excellent way to get a better idea of how locals live; seeing how they shop and what produce is on offer is not only fascinating but tells a lot of the natural landscape of a country. Before I went on my first backpacking adventure I had incredibly bland taste and was wary of new things. That all changed the minute I touched down in Bangkok. Everything was so different from home that I was thrown in at the deep end and had to eat what was given to me, or what I could afford. When in Thailand I also took part in a cooking class: each of us prepared a dish, then at the end of the afternoon we all sat down and shared our efforts – this was such a great way to engage with other travellers and sparked my love for shared eating. Making friends and picking a few items from a menu and sharing is a great way to eat on a budget as you get to sample as much as possible without breaking the bank. Not everything I eat whilst travelling is crazy, some places specialise in my dietary staples like pizza, veggie burgers and beer, but it is fun to compare other countries version of my favourite foods. On holiday new foods can seem intimidating and it’s often easier to go for brand names and dishes we are already used to, but I urge everyone to step out of the box and try new things as you never know what you might like. I have now had many weird and wonderful delicacies and opening up to different food made me more adventurous in general, which has been great for building my confidence. I can’t pick a favourite place to eat because there is so much incredible food out there, but I would love your travel food recommendations – so let me know in the comments below! *This post was done in collaboration with Cheapflights but as always all words and opinions are my own. food is legit half the reason I even bother. also: you and PABS look bloomin BAREFACED and I love it! Food is the reason I bother with most things in life.